Typical presentations last 45/50 minutes (but can be tailored to your requirements). Astrosphere is also a popular attraction at parent’s evenings, Science days and special events. Subjects such as Day & Night, Year and the Seasons will be explored. 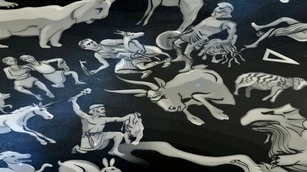 A popular guide to the Greek constellation figures. 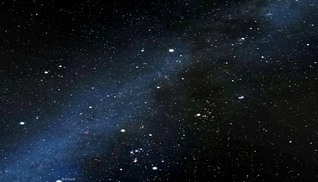 An overview of what can be seen in the sky at the time of the presentation. The presentations are based around the digital projector system designed to give a realistic night sky of over 3000 stars complete with planetary positions and superb constellation graphics. Sky projection is enhanced by imagery and full video including the latest images from the Hubble Space Telescope and other spacecraft. Astrosphere presentations also include images taken by Steve himself. Astrosphere presentations are based on the school curriculum which consists of an introduction of "Where we are in Space", "Our Star the Sun"